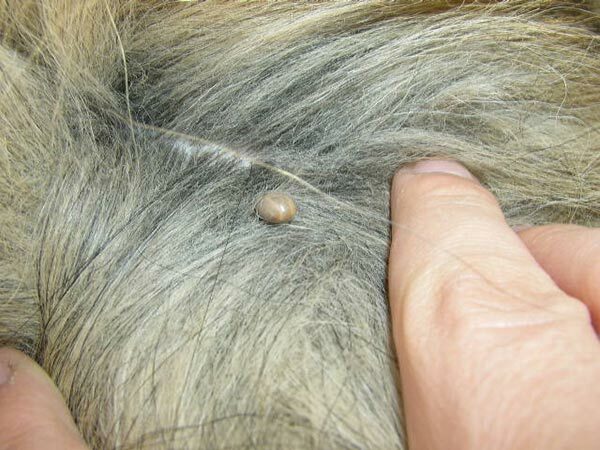 Ticks may appear small and nonthreatening, but the array of potential consequences if they bite you are extensive and serious. In certain specific geographic U.S. locations, nearly half of the tick population is infected with disease. You’ve probably heard of Lyme disease; approximately 300,000 people contract it annually in the U.S. These numbers are concentrated in the upper Midwest and Northeast of the country. Lyme disease, carried by ticks, is an infection with symptoms including headaches and fever. If untreated, the disease can linger for years, bringing with it an assortment of side effects such as panic attacks, joint pain, memory problems, and acid reflux. Lyme disease is perhaps the most notorious of tick-borne ailments but it is not the only one. Ticks also carry Rocky Mountain spotted fever, ehrlichiosis, Colorado tick fever, relapsing fever, babesiosis, and tularemia. Many of these diseases bring on flulike symptoms such as fever, vomiting, muscle aches, nausea, and headaches. Ticks are considered parasites; they hitch a ride on a passing animal, anything from a dog or deer to a human. They then attach themselves to the host animal’s skin and drink their blood. Areas with a lot of wildlife have more ticks than those without wildlife. Ticks are most active from early spring to late summer and this is when you are most likely to be bitten or to find a tick on your dog. While you might think of ticks as insects confined to the woods or open, untended fields, they will appear anywhere that host animals go. This means that they can be hiding in your own yard. 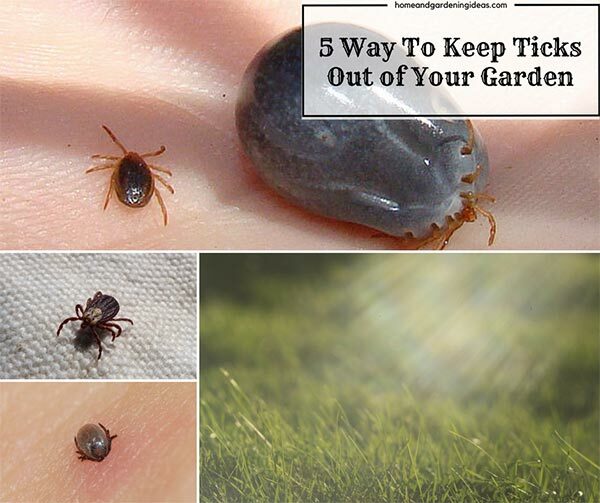 If you want to reduce the risk of finding these dangerous parasites near your front door, you need to make your yard inhospitable to them and also to deer and mice and other animals that might carry ticks. One popular way to accomplish this is with the use of insecticides and pesticides, but these dangerous chemicals bring an assortment of other problems. They pose a serious health risk to pets, humans, and wildlife, contaminating groundwater, killing off healthy growth and ecosystem development which keeps harmful parasite populations in check, and exposing young children and dogs who play in the grass to dangerous toxins.